Permaculture course. April to June 2019. Book now! 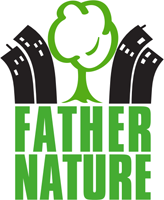 Father Nature is a landscape gardening company and social enterprise with a difference. We believe in access to nature for all, wherever you live. 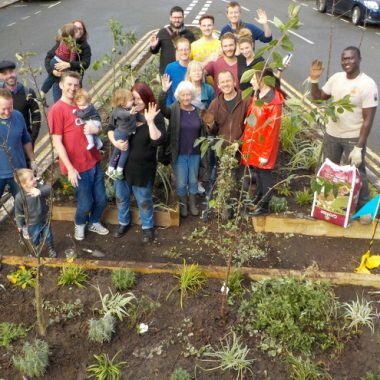 As a social enterprise we bring people together to create, improve or expand community and private green spaces for living, learning, growing and playing. We connect city folk, young & old, with the potential of London’s growing spaces, with nature, with each other. We use landscape design, sustainable materials, community engagement and horticultural workshops & teaching as our tools. As a landscape gardening company we design, build and maintain a wide variety of horticultural projects for both public and private spaces. Examples include water harvesting planters for street corners and other public areas, outdoor classrooms and food growing areas for schools and community groups, as well as private gardens including bespoke tree houses. • Collaborating with educators to create child friendly outdoor learning & growing areas & support teaching opportunities about sustainability, nature & food growing. 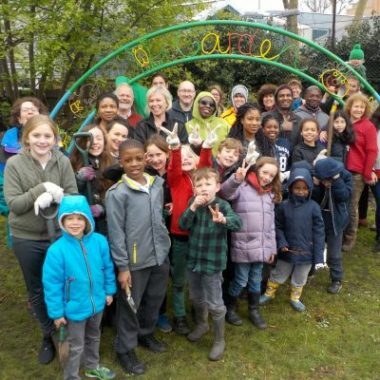 • Partnering with community groups, TRAs and individuals to create community growing spaces making London greener, friendlier, safer, healthier. • Working with individuals who want their private garden, balcony or roof top to be a place to rest, play or grow. • Running outdoor nature based events to bring people together in a celebration of our parks and green spaces. 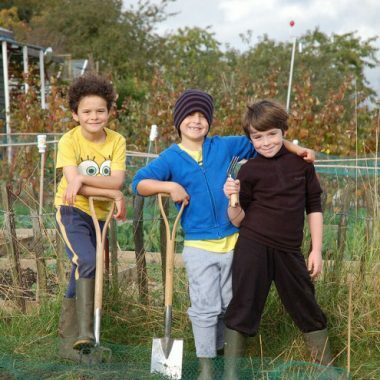 51% of our profits are ploughed back in for the benefit of the community. Thus we can offer our time and resources free or at low cost to a growing number of community projects every year. Father Nature pays all its employees the London Living Wage or above. It’s all about growing together.